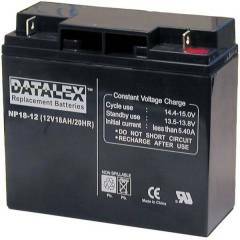 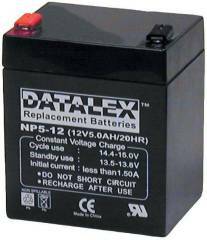 The eaton Powerware 9130-700R 9v 12ah battery is a higher-capacity version of our 7v 12ah UPS replacement battery and is widely used in many UPS brands and models. 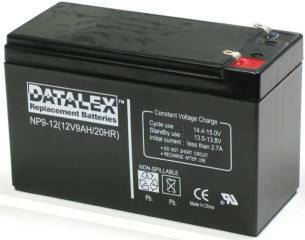 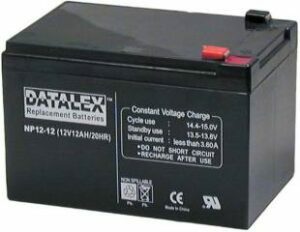 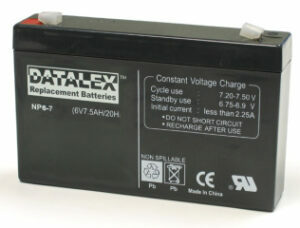 Typically 1 to 8 batteries per UPS may be needed. However the 9130-700R UPs requires 3pcs.